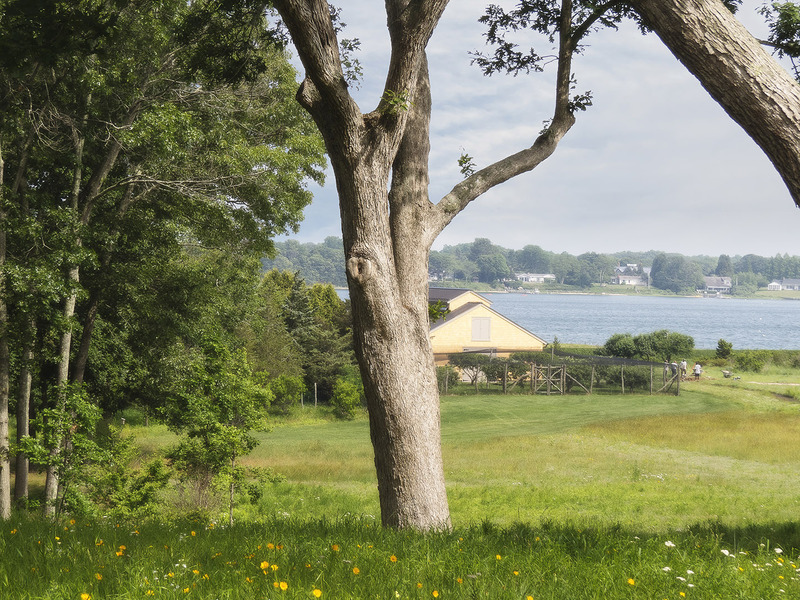 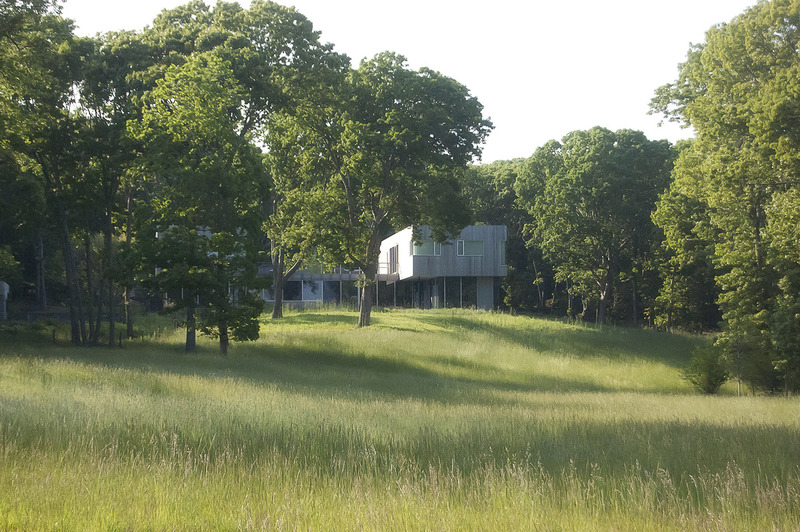 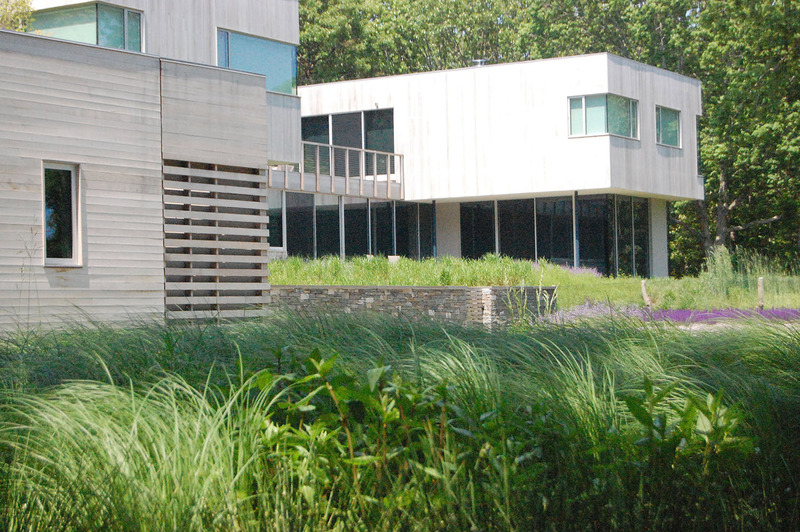 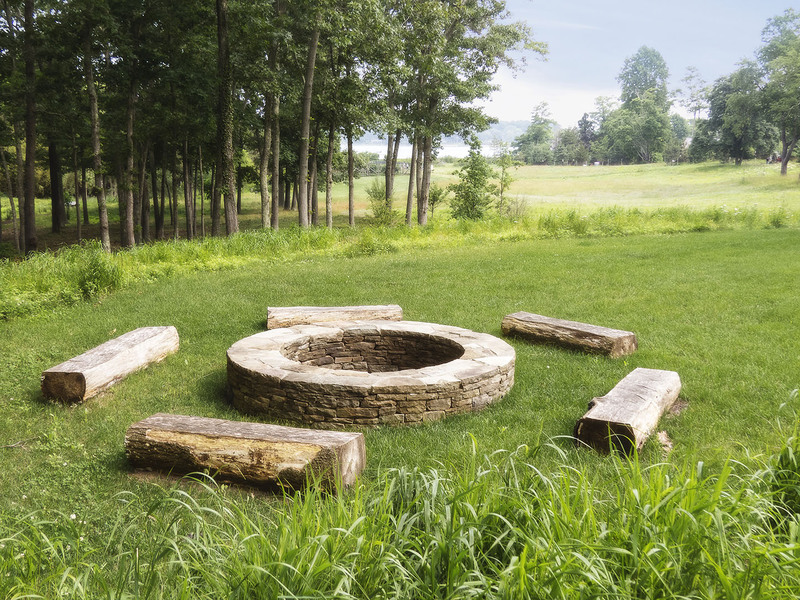 Human habitation and wildlife habitat nestle side by side in this 18.5-acre residential retreat on Shelter Island, NY. 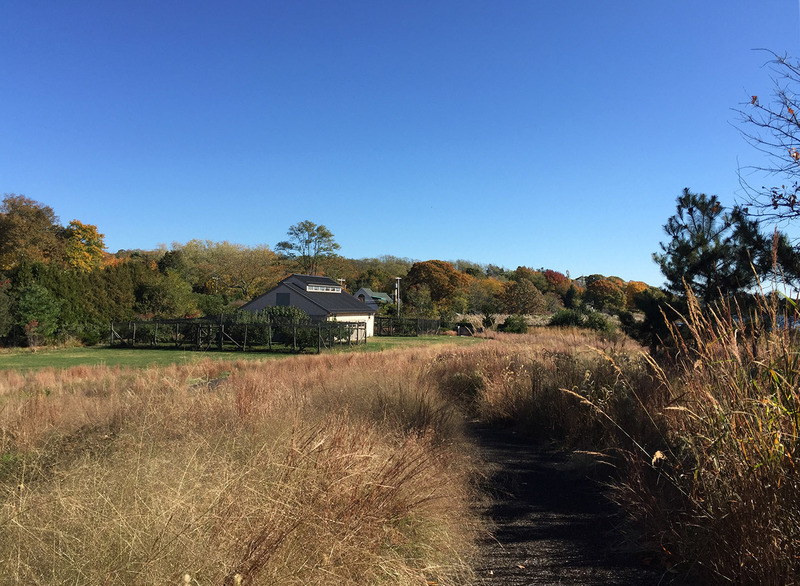 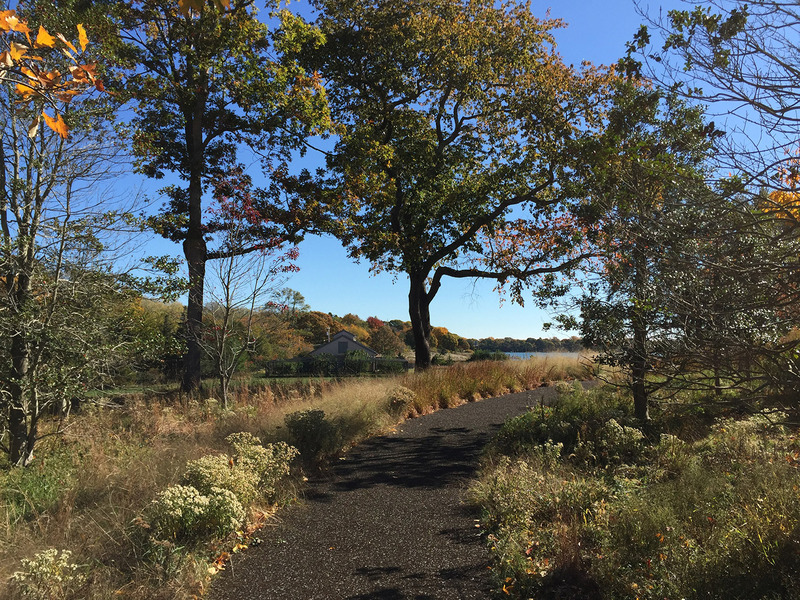 Activity areas center around the house and barn, leaving the remainder of the site as protected open space and wildlife habitat preserved as part of the Peconic Land Trust. 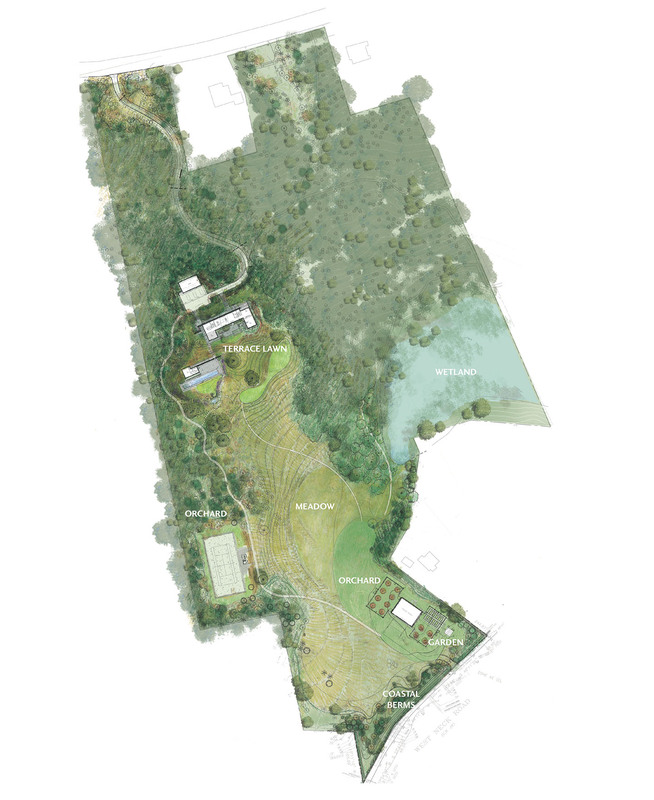 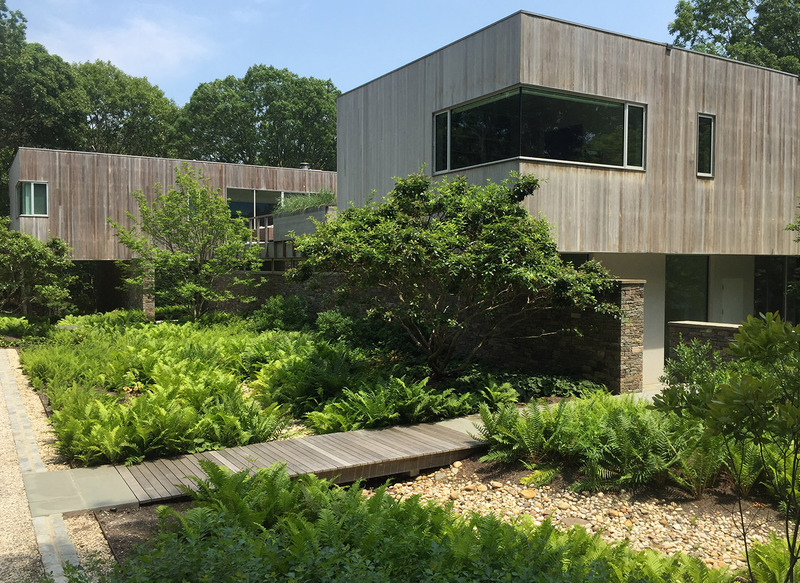 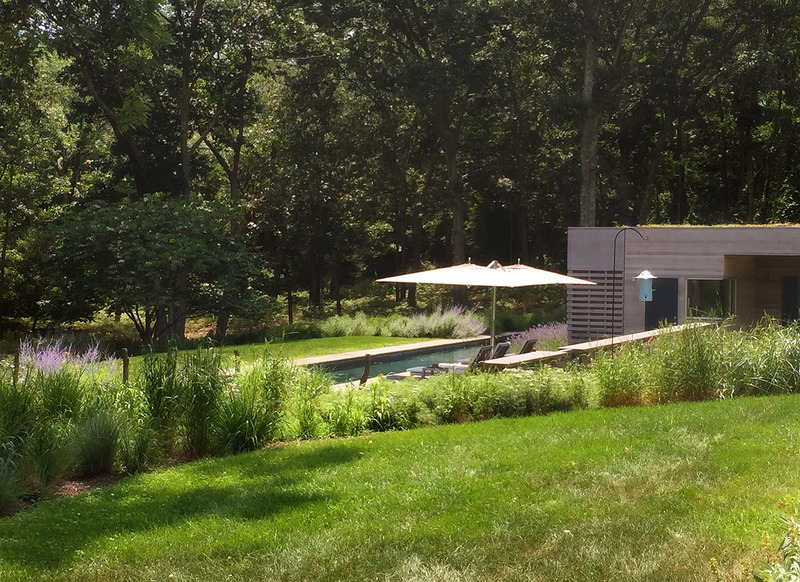 A swooping driveway and path system meld seamlessly into the site, connecting the house, pool, tennis court, and barn. 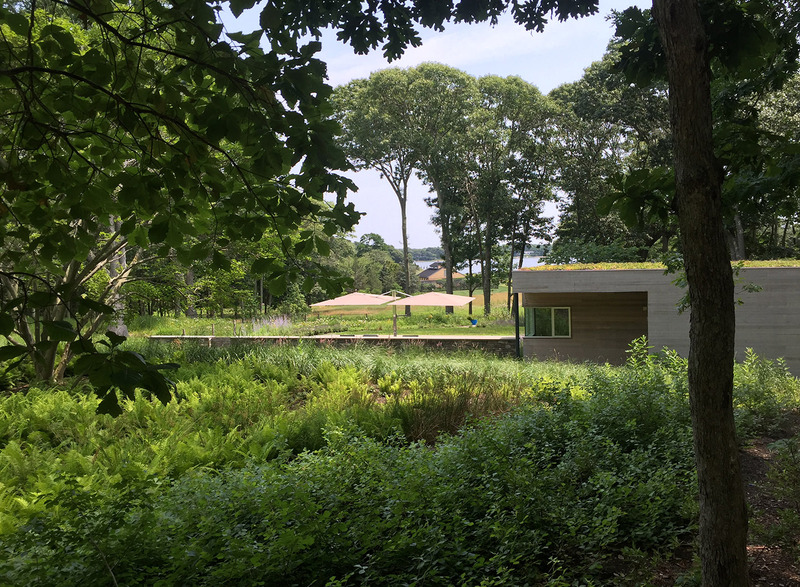 The variable landscape proceeds rhythmically from a upland woodland through a sloping wildflower meadow and down to a dune landscape at the water’s edge. 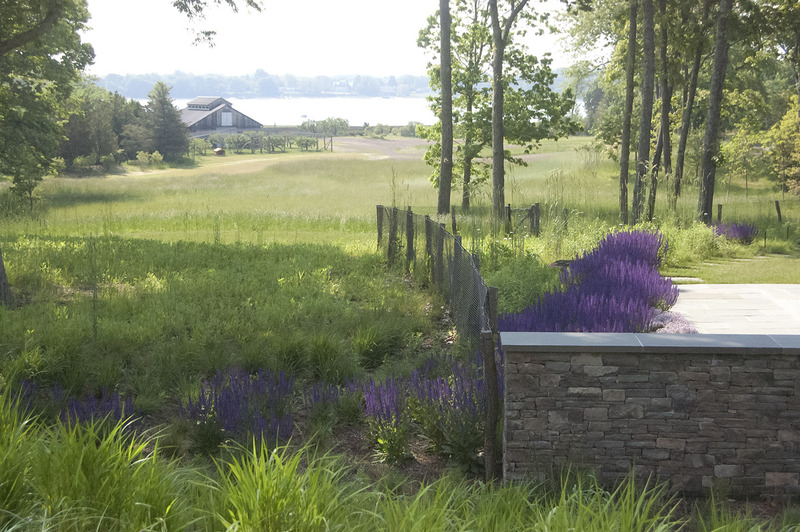 Starr Whitehouse’s naturalistic design knit these diverse ecologies into a cohesive whole that frames and captures views of the water. 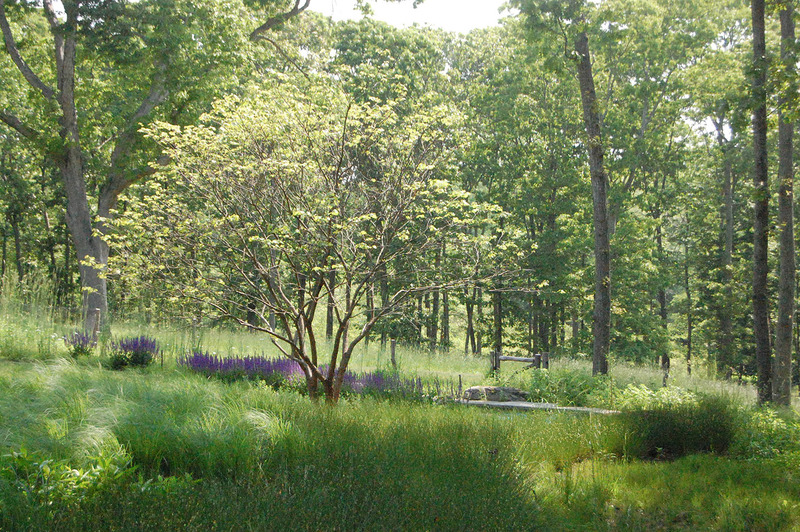 A boulder and fern-strewn swale sweeps around the house carrying storm water to the existing wetland. 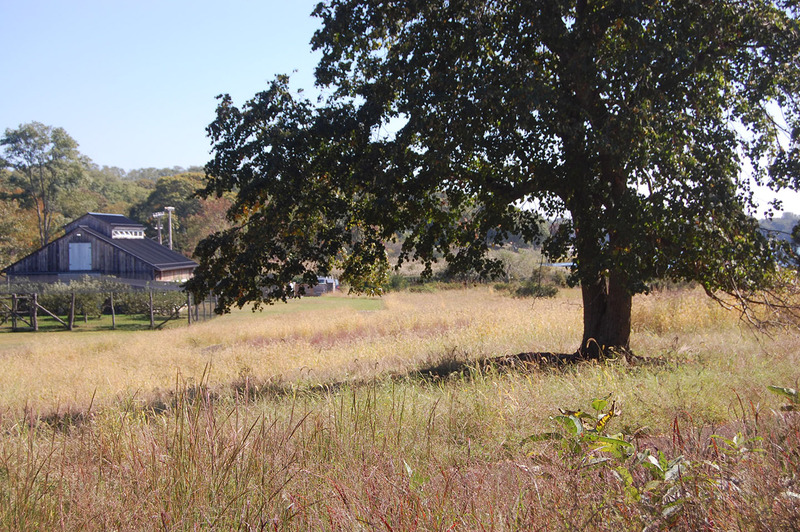 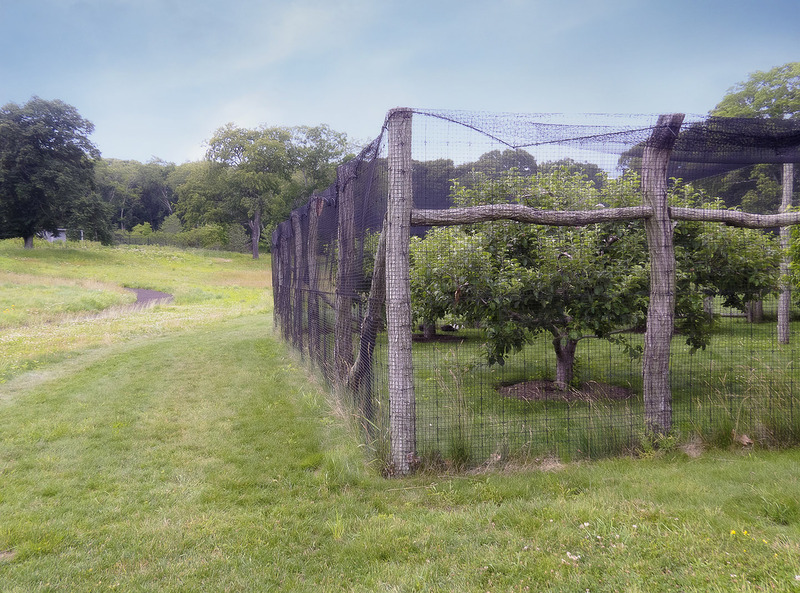 The orchard and vegetable garden at the south end of the property produce a bountiful harvest.